Ottawa’s city council voted on Wednesday to limit any property tax hike to three per cent when it sets the 2019 budget. 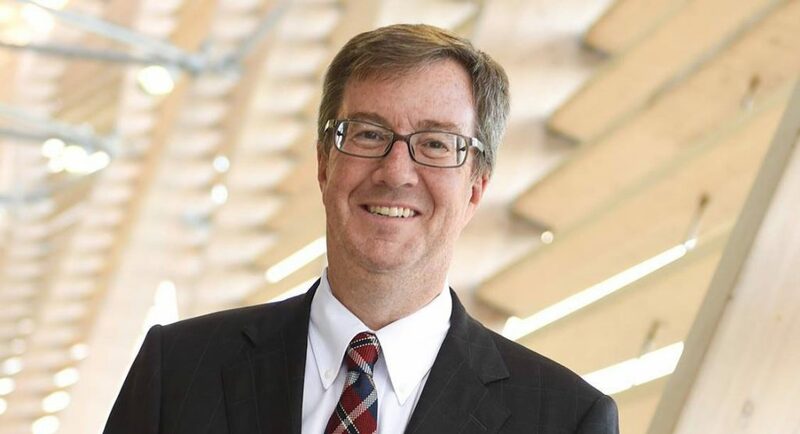 The decision helps Mayor Jim Watson fulfil a campaign promise. City staff recommended the tax increase to council, along with a transit fare increase of 2.5 per cent and a 3.5-per-cent increase in the transit levy. The overall tax increase represents about $100 more on the property tax bill for an average family. Some of the increase in tax revenue will be directed to the Ottawa Police Service. The targets for tax increases were passed by council 20 to 4, but not without some debate. Capital Coun. Shawn Menard initially put forward a proposal to freeze all transit fare hikes in 2019 but later withdrew it. “I would like to see a budget put in front of us … that recommends the investments necessary, in your view and in senior city staff’s view in order to create the city we want,” he said. Kanata South Coun. Allan Hubley said he would support the three per cent cap only if the money goes toward fixing roads. With the sharp rise in gun violence in the city, Diane Deans, new chair of the Ottawa Police Services Board, said she wants to see more resources put in the hands of the force. The Gloucester-Southgate councillor moved that the city’s senior staff meet with the police to identify needs within the force’s budget.